Are your lips ready for Valentine’s Day? 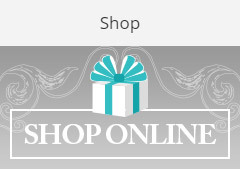 We want to make sure that your lips are smooth and soft for the most kissable day of the year! Most lip products are designed to dry your lips out, leaving you desperately applying more and more all day. The more you use, the more you need. It’s a vicious cycle that we are all familiar with. We have found Sara Happ lip exfoliants, balms and glosses that do exactly the opposite. Sara’s products create lasting moisture using ingredients and technology that truly moisturizes all day. 1. 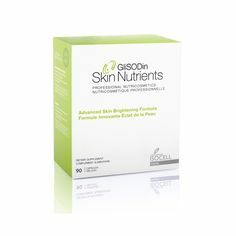 Exfoliate— For soft, flake-free lips, make sure that you are exfoliating daily. 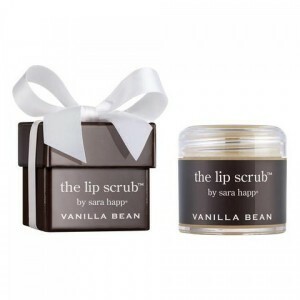 We are in LOVE with Sara Happ lip scrubs! These are moisturizing sugar based lip exfoliants that are good enough to eat! 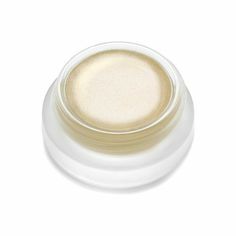 Light and dark brown sugar crystals blend together with Jojoba and Grape seed oils to create the perfect exfoliant to buff away dry chapped lips and moisturize for for a smooth and soft finish. 2. Moisturize— Keep lips moisturized throughout the day with a hydrating lip balm. 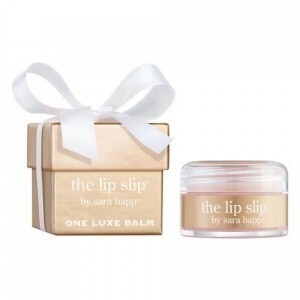 Sara Happ lip slip is the perfect follow up to your exfoliation to lock in moisture. Infused with Sweet Almond, Jojoba and Macadamia nut oils, with a polymer blend that took two years to perfect, lip slip has achieved a texture and wear unlike anything you’ve seen! 3. Colour that Cares— Wear a lip colour that is good for your lips. The latest addition to the Sara Happ Lip Collection is the Sara Happ Luxe Gloss. After exfoliating, apply to your lips and watch as it wears all day. 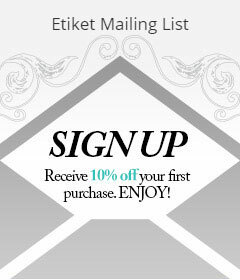 Available in six gorgeous rich, vibrant hues, you will be sure to find your perfect match! No animal testing, ever. 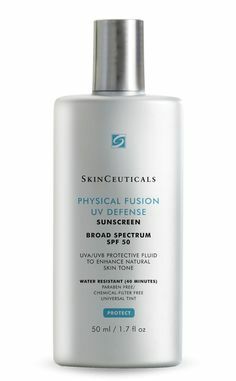 100% paraben-free, always. Using the highest grade essential oils and extracts, every time.